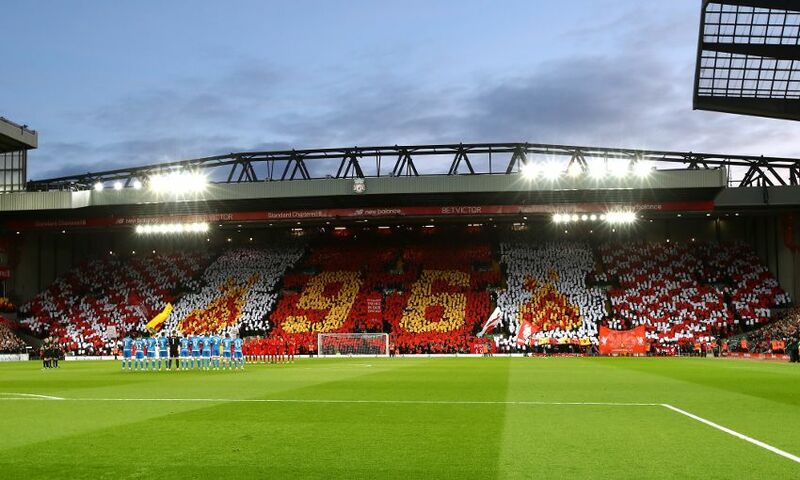 April 26, 2016 is a date that represented the culmination of 27 years of courage and fortitude shown by the families, survivors and campaigners of the Hillsborough tragedy. A jury consisting of six women and three men at the Hillsborough inquests returned a conclusion of unlawful killing in the deaths of 96 supporters as a result of the disaster at the FA Cup semi-final on April 15, 1989 as proceedings in Warrington drew to a close. It came after more than two years of hearings at Birchwood Park and led to an immense feeling inside the court as the coroner’s 14 general questions on what caused the tragedy were answered. Three decades of fighting for truth by a group of remarkable people who demanded justice for their loved ones had preceded the historic spring day. LFCTV’s documentary film below presents a timeline of the events that followed the Hillsborough tragedy through a series of contemporary news reports.